Genuine OEM Xerox Toner Cartridge, Black, 2,600 page yield. Xerox part number: 106R01480. 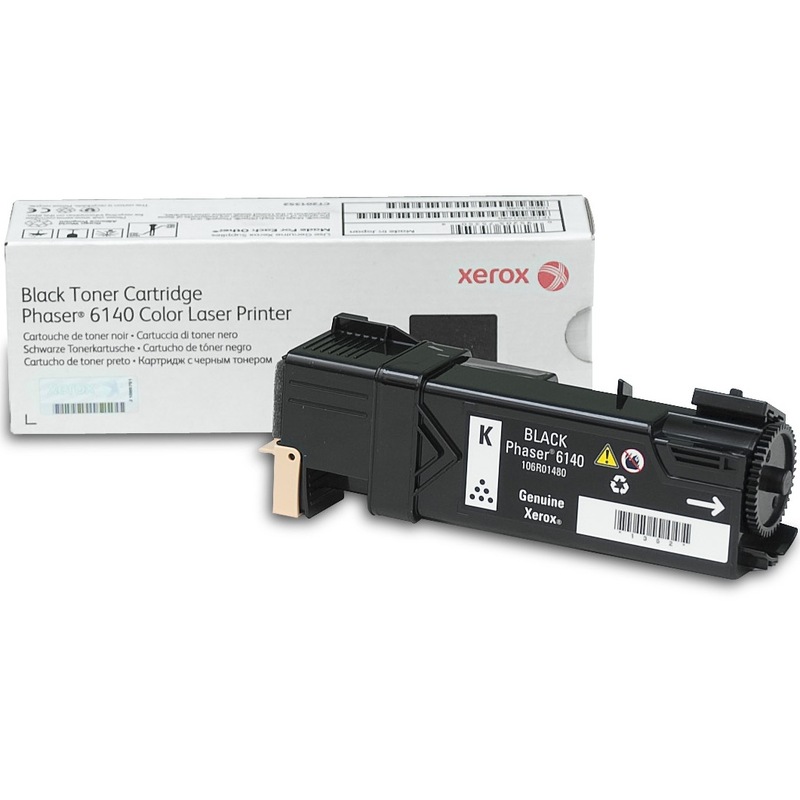 Laser Toner Cartridge compatible with Xerox Phaser 6140.